Earn up to 1,520 reward points. 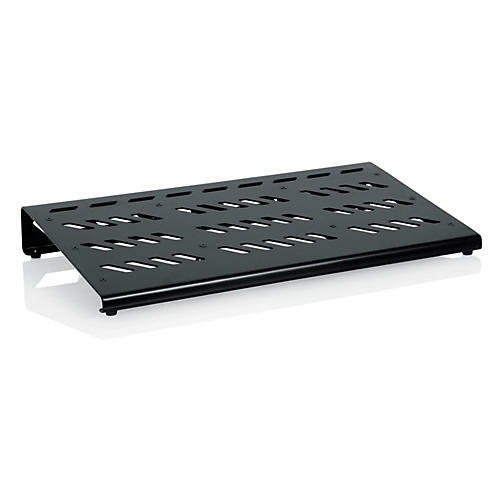 Black Extra Large aluminum pedal board with carry bag and bottom mounting power supply bracket. Padded nylon handle with zipper latches.